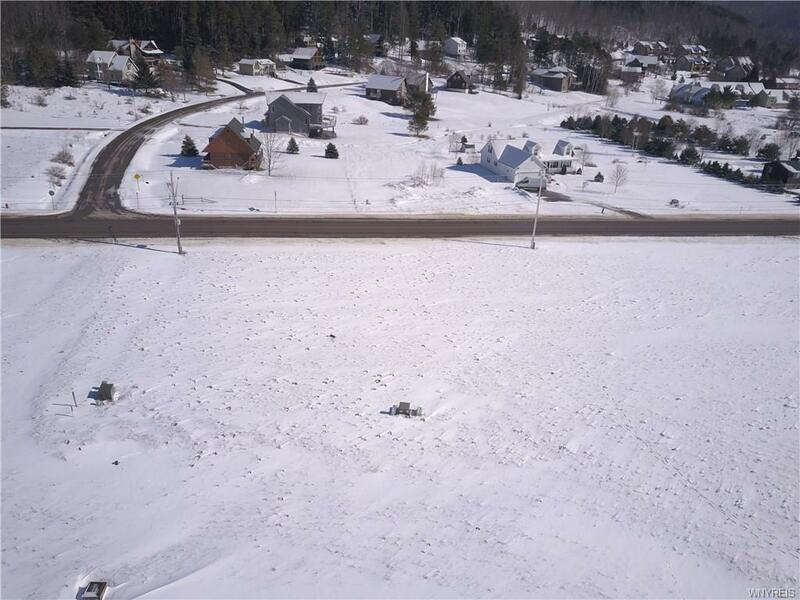 Corner lot awaits in scenic Ellicottville! 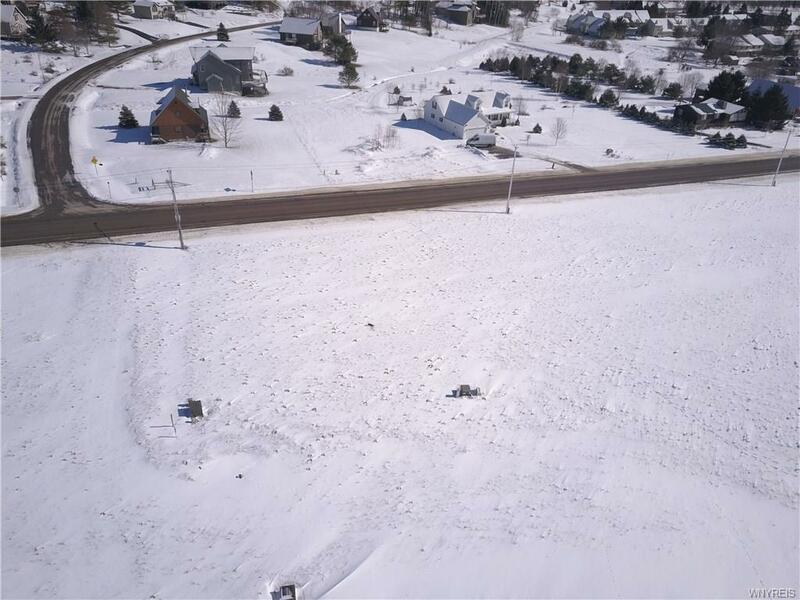 Developed and ready to build on, this quiet development is perfect for the year round enthusiast. 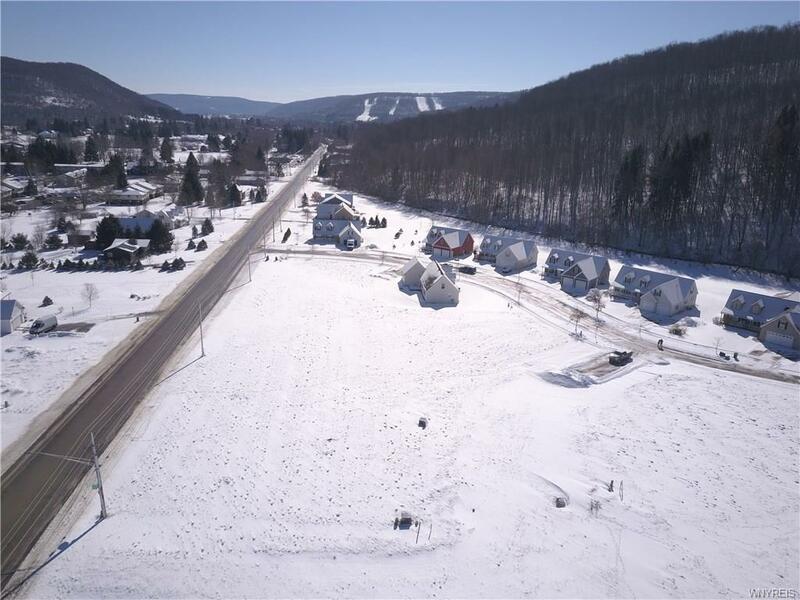 Less than a mile from the heart of Ellicottville, less than two miles to Holiday Valley Resort and Holimont. 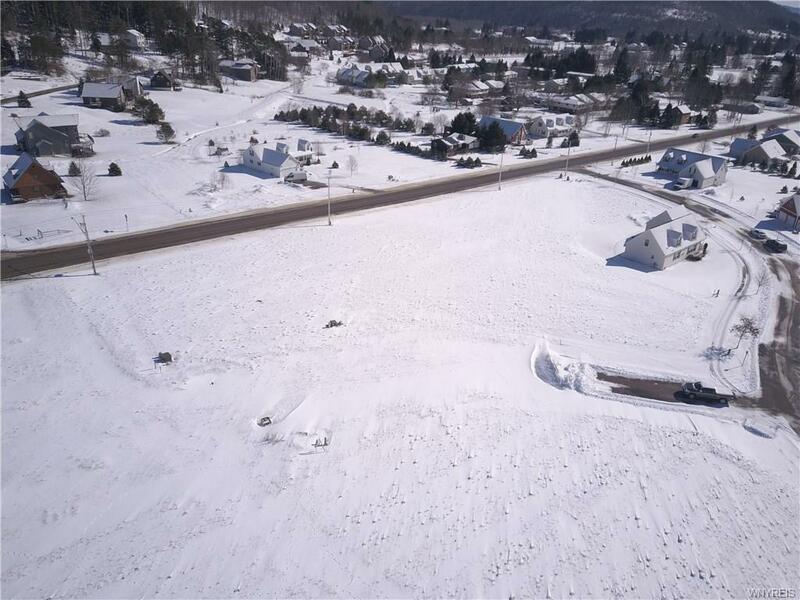 Enjoy the coziness of the town, without the hustle and bustle of skier traffic. Common area maintenance, snow removal, trash service, lawn care included in HOA.